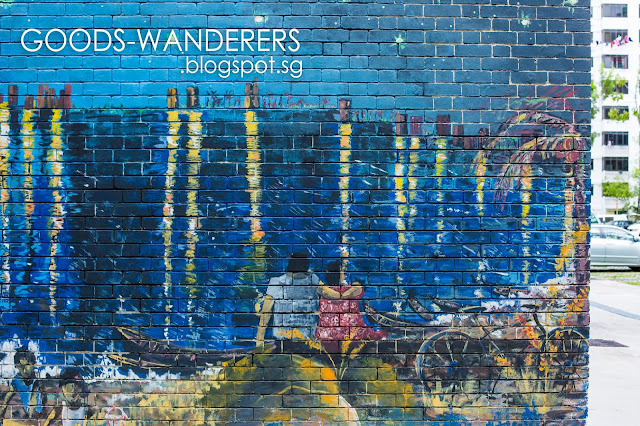 Another Mural Arts Exploration in Singapore, in the East of Singapore. 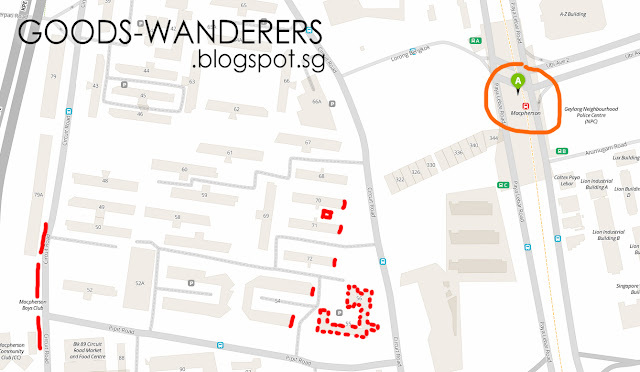 5mins walking Distance from Macpherson MRT Station. 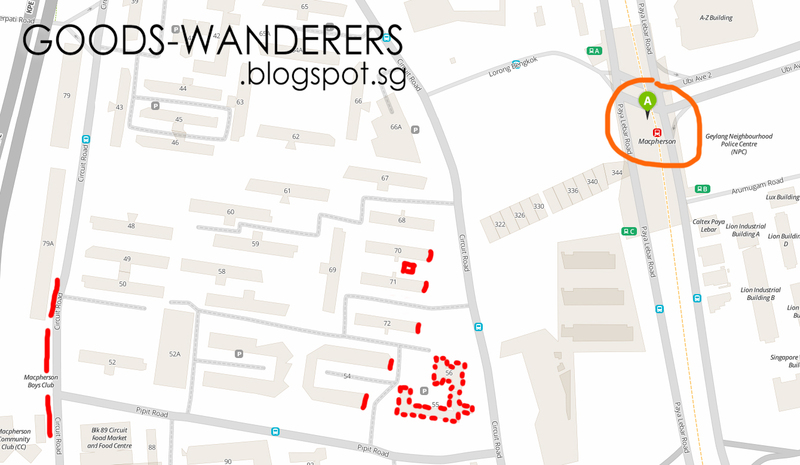 First stop will be Blk 70 Circuit Road, and continously to Blk 71 & 72. 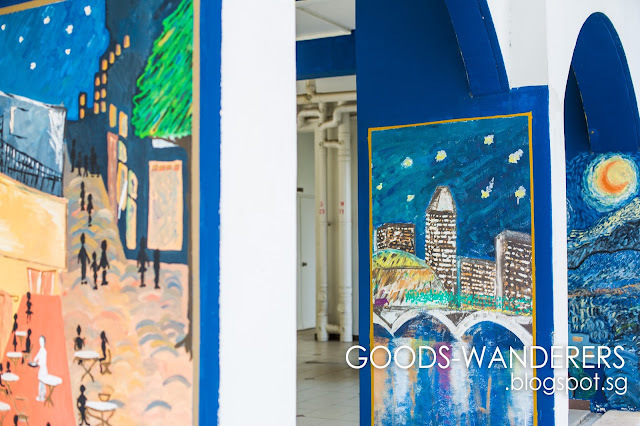 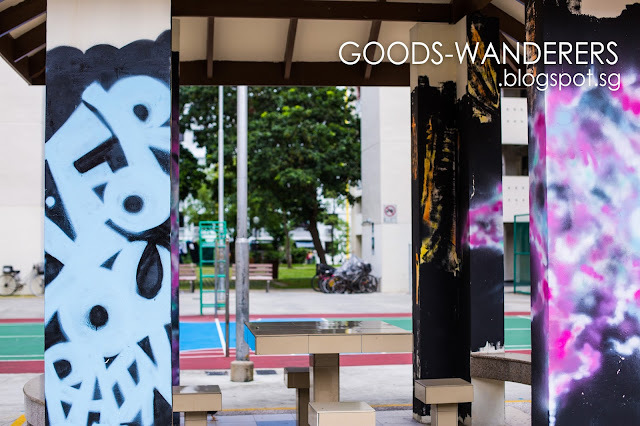 Inbetween Blk 70 & 71, there's this shelter hut with some Grafitti Art too. 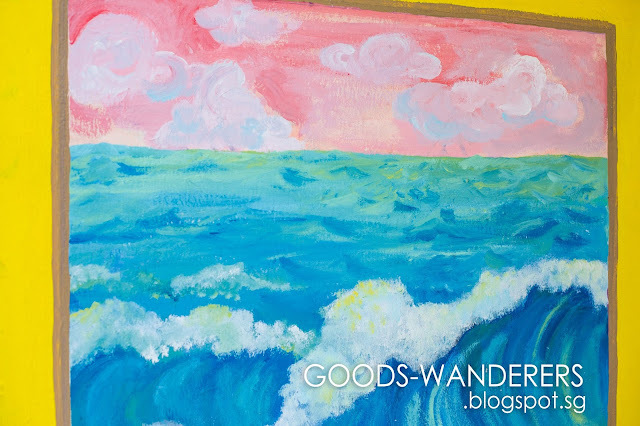 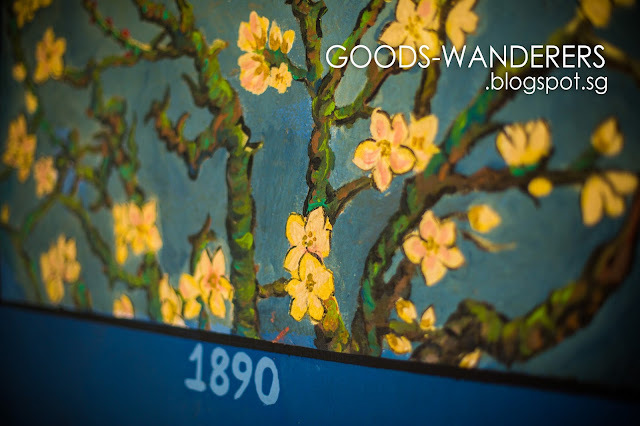 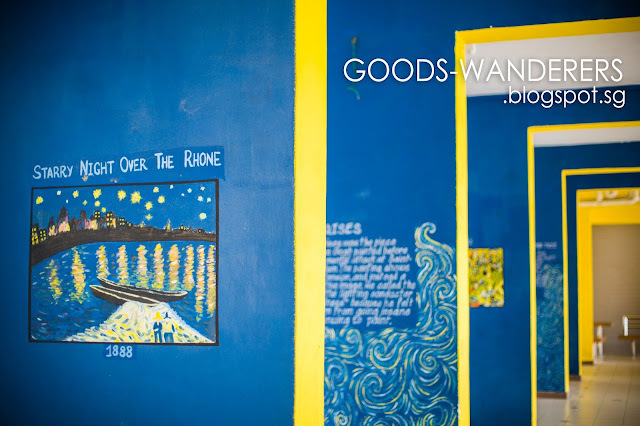 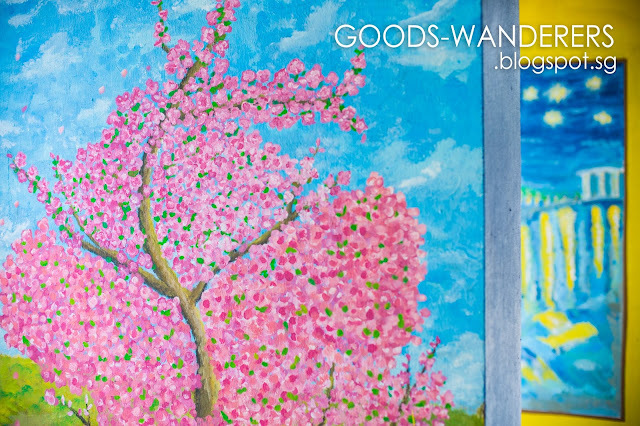 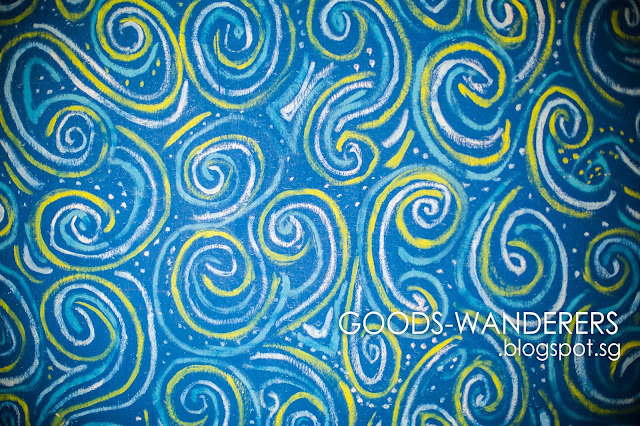 Majority of the Mural Arts around this area are Van Gogh Inspired. 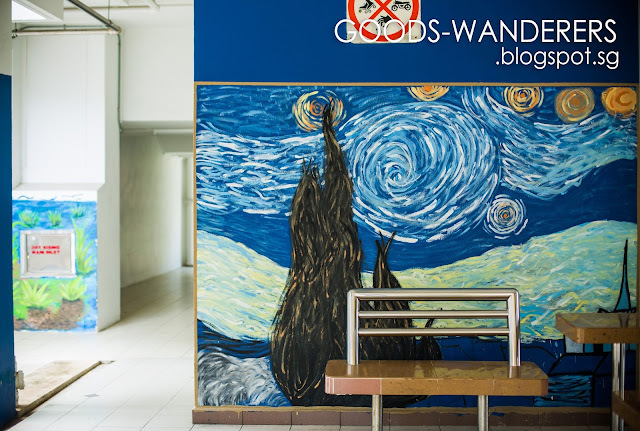 I especially love the one at Blk 54. 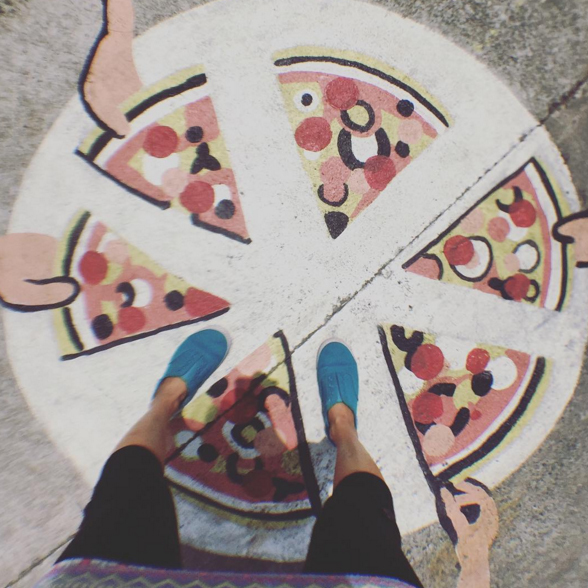 Took a Selfie within the Blues. 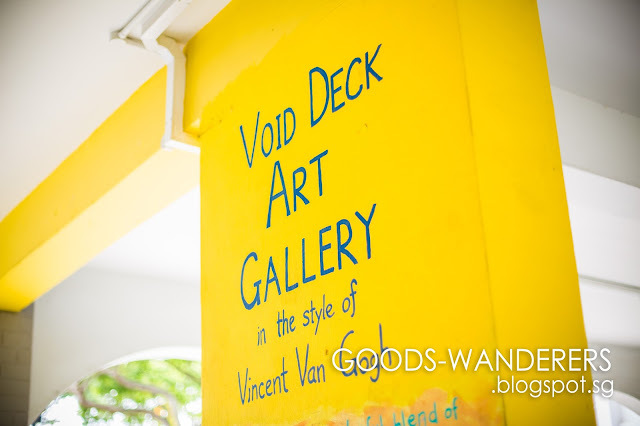 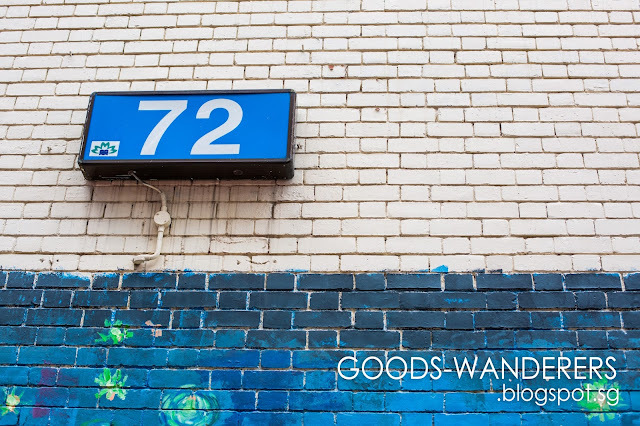 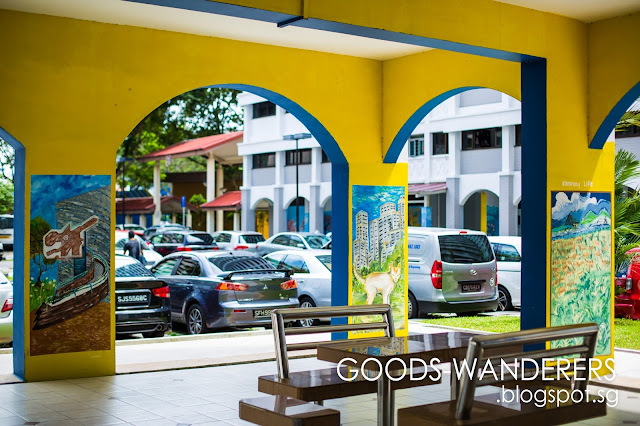 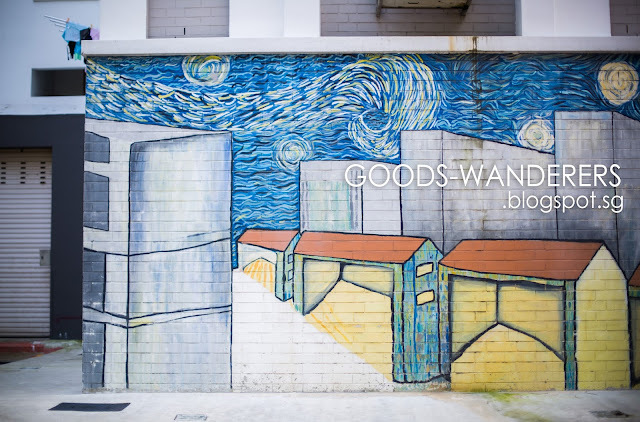 The Block with the most Mural Arts is Blk 55 & 56 Pipit Road. 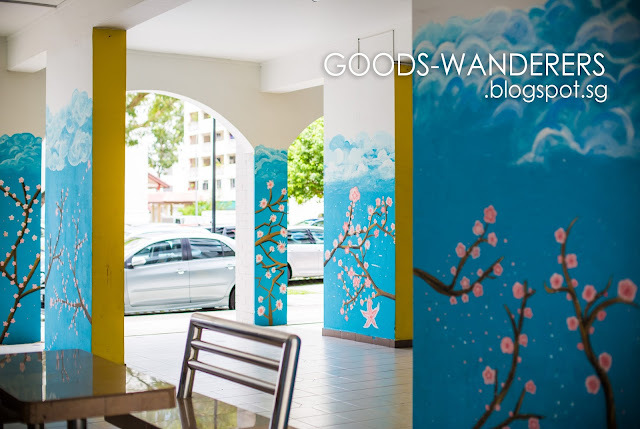 The Mural Arts are all around the HDB's wall! 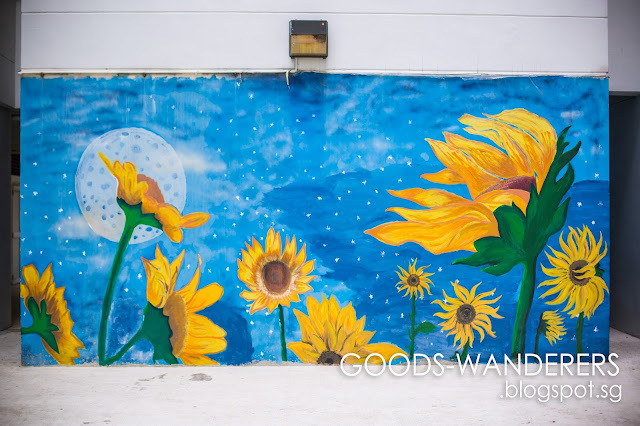 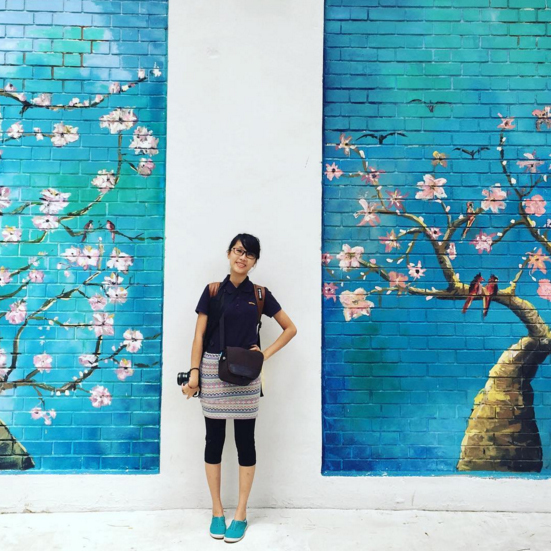 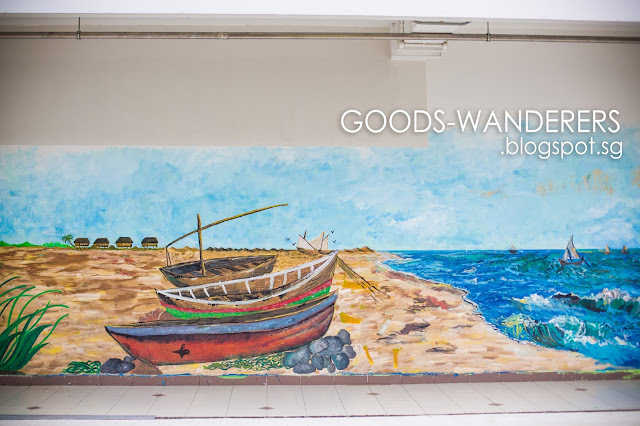 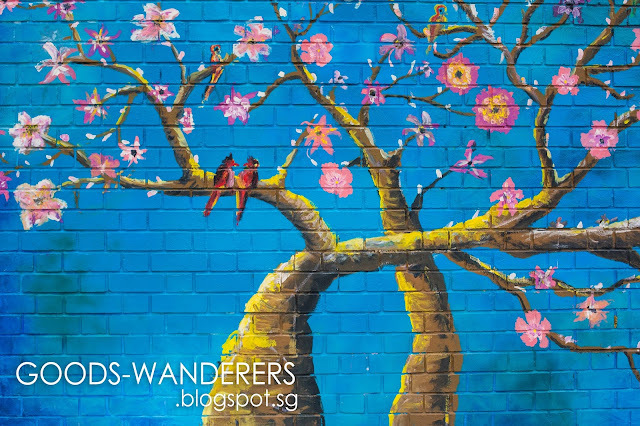 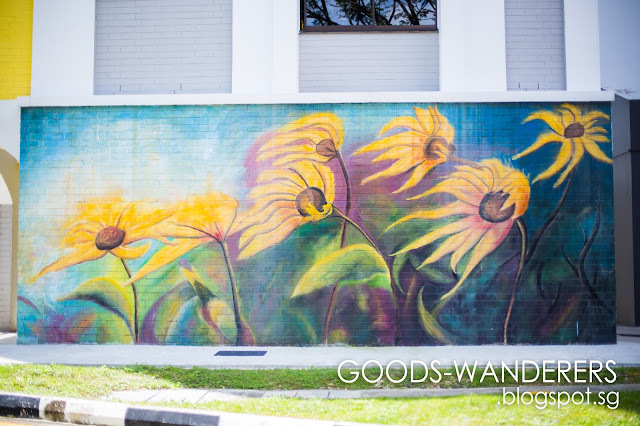 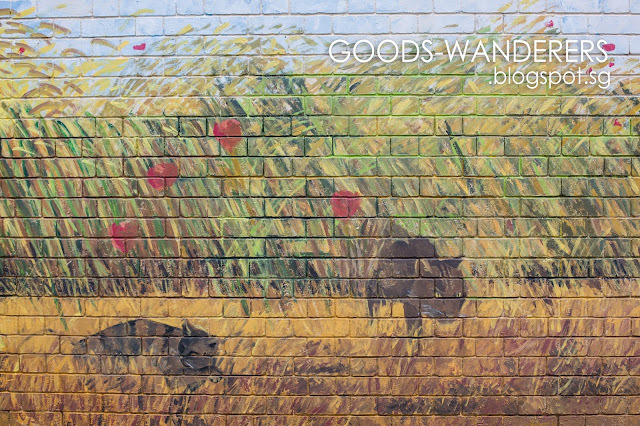 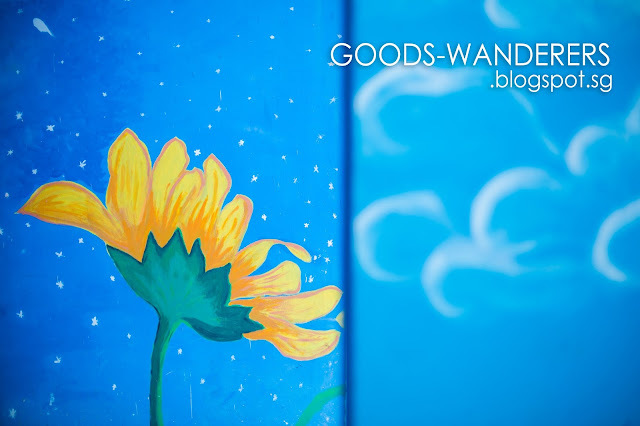 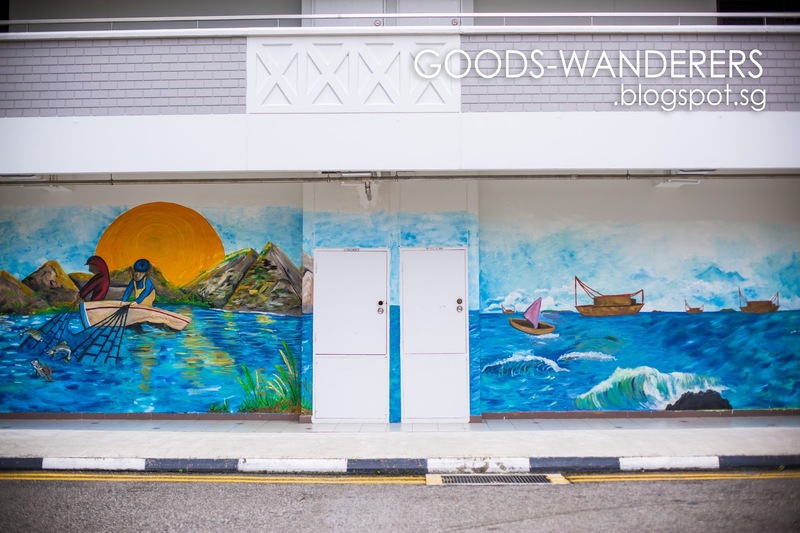 If you love Mural not only if it's on the wall, you can walk over to Opposite the road of Blk 52. 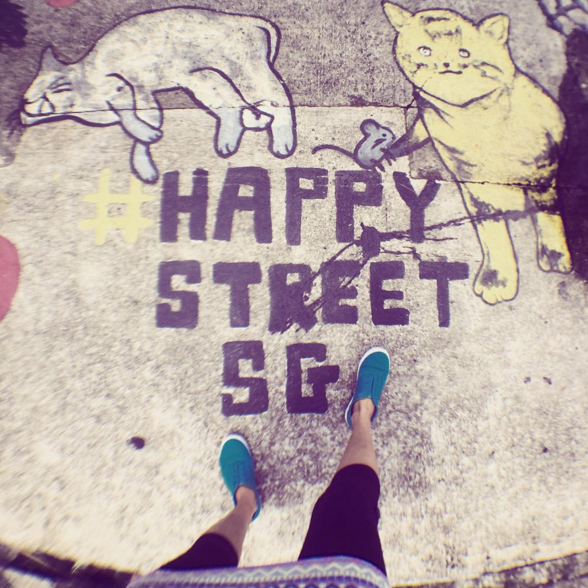 There's Floor Murals around, take some shots and Hashtag #HappyStreetSg.